You bring the talent. We'll supply everything else. The production team at ERG is your best turnkey source for production services. 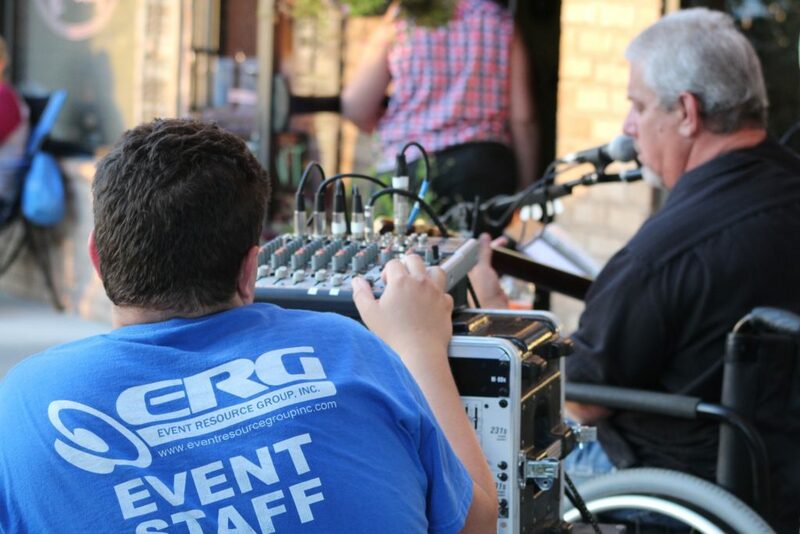 Our FOH engineers have literally decades of experience is providing sound reinforcement for indoor and outdoor events of every possible size and configuration. 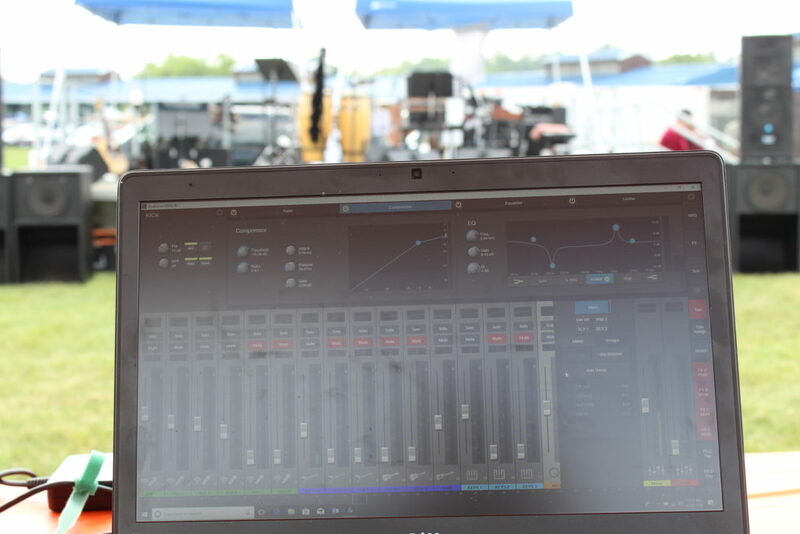 We're committed to providing the best audio possible for your listening audience, whether it's a simple corporate meeting or large-scale band or festival PA. It takes more than equipment to make a great mix. It takes experience, talent and a discerning ear. Our FOH Engineers have years of experience and know how the audio is meant to sound. We listen with critical musician's ears, creating a pleasant sounding, natural, accurate mix - both for your front-of-house and your monitor environments. The Right System. The Right Mix. We spec the PA System based on your venue and event attendance and then apply our 30+ years of experience; giving your guests a pleasant mix that's always at the appropriate volume level. We know our reputation is only as good as our last performance, so you can relax and enjoy your event knowing you're in good hands.